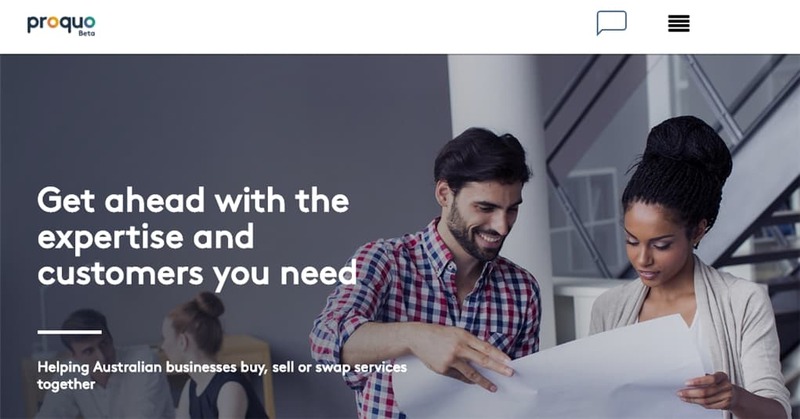 Thanks to National Australia Bank and Telstra, a new and creative platform has been developed and launched to help small businesses in Australia. As you try to grow or launch your new business, you are most likely to require services from other small businesses such as website building, logo design, marketing, SEO (search engine optimisation), and many others. Proquo is a free, online platform where you can search for such services. It also has some interesting aspects, such as being able to swap services with other small business owners registered at Proquo. For example, you can be a lawyer who is looking for a professional designer to build you a website. Or, you can then offer your law consultancy services in exchange for someone to design and build you a website at Proquo. This way, both business owners can benefit from the collaboration and it’s also a great way to keep expenses down, which is important when you have just started your business. You can follow up with a message to collaborate with other business owners in the platform. There is also an option to pay for the services instead (or do a swap, plus extra payment), but this will incur a small fee of 10%. Exchanging services is totally free though, according to Proquo. This is definitely an interesting one and I’d recommend giving Proquo a go if you own a small business in Australia. If you are a blogger, you can offer your blog writing skill in exchange for a marketing consultancy or helping with your tax return. Or, have your logo redesigned by a professional and take your blog to the next level. I personally would be more inclined to offer my skills – for example writing content, compared to spending money for a required service if I can. I’m sure other business owners in Proquo have the same mindset as well. 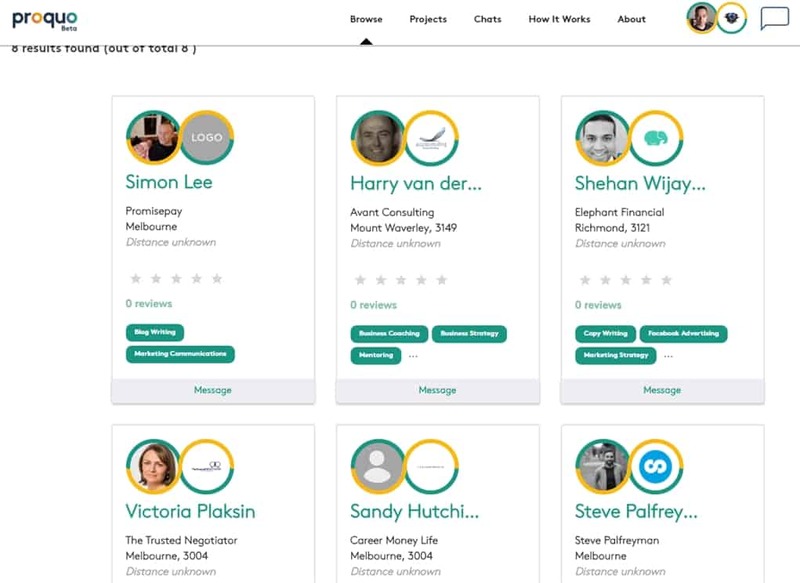 Proquo provides a great, single platform to encourage collaboration between small business owners in Australia that will mutually benefit each other. It is also a great place to connect and expand your network as you get to know other small business owners with the same interest to collaborate together. Check it out as Proquo is free to register anyway. 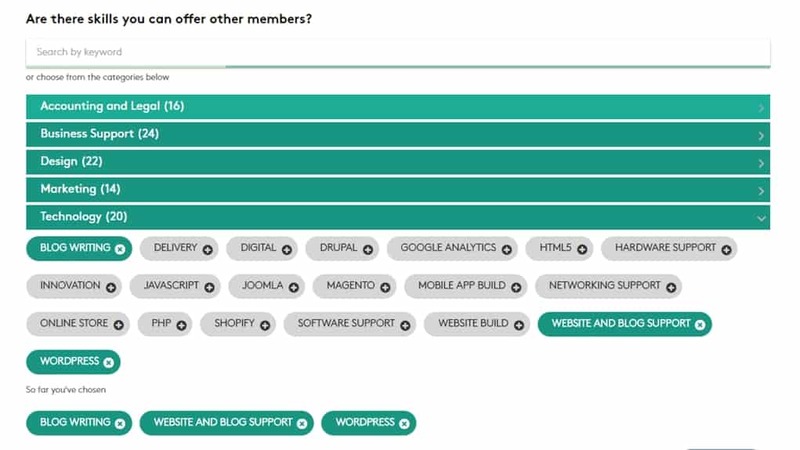 Read my post on Proquo about building your website here.